Lead Pastor Enrique Melendez Enrique is orginally from East LA. His favorite taco joint is “Cinco Puntos” on Cesar Chavez and Indiana (He’s sure Jesus will feature these tacos in heaven). More than tacos, he loves helping people find their way back to God and helping them live new lives centered around the love and wisdom of Jesus. He enjoys bringing Bible stories to life and helping people make sense of what they are reading and apply it to their own lives. He feels passionate about sharing Jesus with people because he sees the amazing things God continues to do in his own life and in the lives of others. 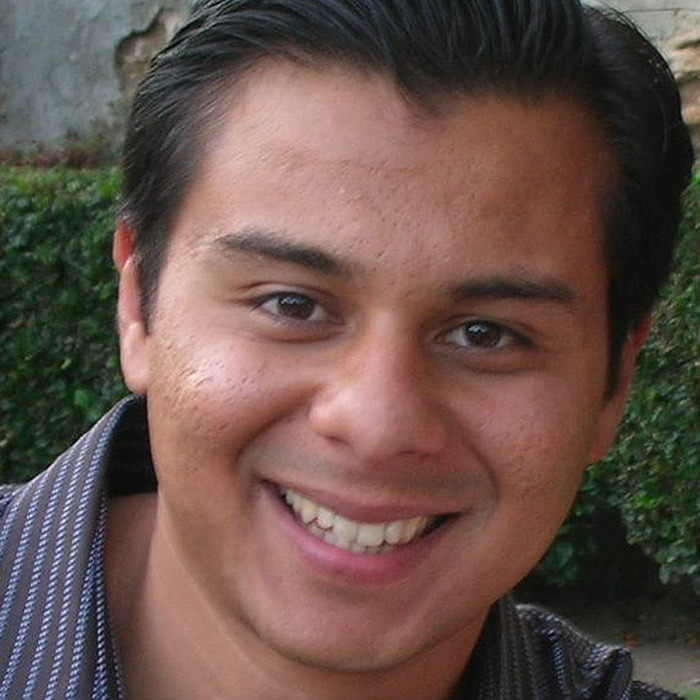 Before beginning Hope Community Church, he served as an associate pastor at New Life Community Church in Lincoln Heights and was a campus pastor with InterVarsity Christian Fellowship at East Los Angles College. He graduated with a Master’s Degree from Bakke Graduate University in 2012 and is a life-long learner. Enrique also has a deep love for his wife Jennica and their three kids Silvia, Enrique Jr, and Daniel. Jennica is an incredible gift to our church. The quality of everything she works on always increases exponentially when she is done. She has also been given a gift of wisdom and an ability to discern the heart of various issues. Around the church and our neighborhood she is known for being kind and dependable, always quick to be helpful or show love. Jennica is married to Enrique and together they have three children. When she is not working at home raising their kids, she works part time as a math instructor at Cal State LA. Chris is a man who cares deeply about the people affected by the realities of the inner city. God has given him a unique conviction about the role of the local church to help bring about God’s renewal, specifically here in East LA. 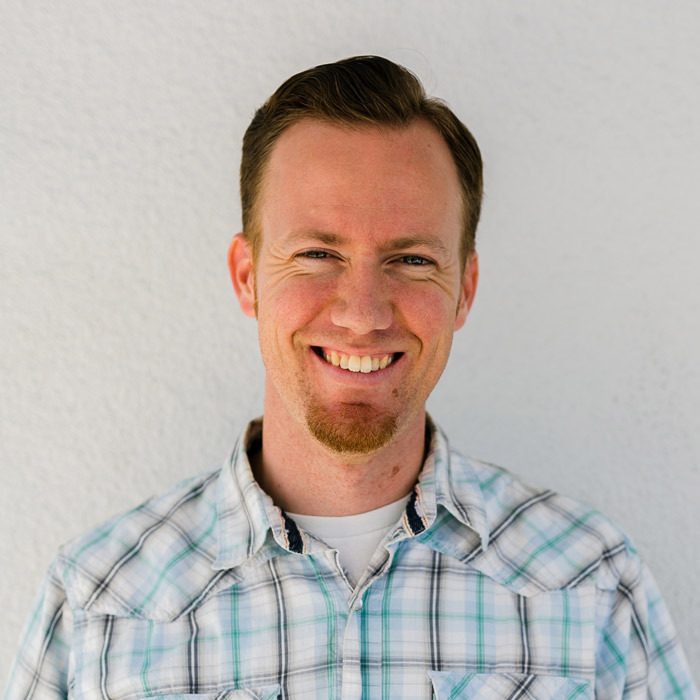 Prior to coming on staff at Hope Community Church, Chris directed InterVarsity Christian Fellowship’s Los Angeles Urban Project – a summer internship program focused on faith, social justice, and serving in the inner city. 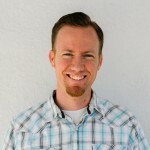 Chris is a graduate of Fuller Theological Seminary (MAT, ’06) and spent time at his previous church leading small group ministries and as well as assisting with leadership development. 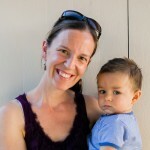 Chris lives in El Sereno with his wife, Laura Gutierrez Hull, and their daughter, Sophia.